Marcel Leteri Sasso de Oliveira 2017 Victorian State Champion. Published 30 May 2017 at 283 × 398 in Marcel Leteri Sasso de Oliveira 2017 Victorian State Champion. 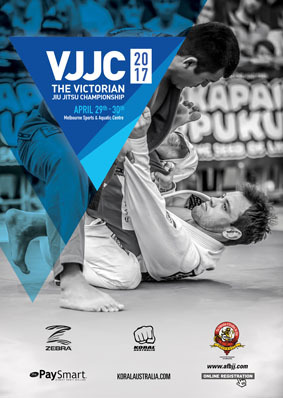 Great medal haul for Coach Marcel Leteri Sasso de Oliveira and Cia Paulista Brunswick – DMD’S MMA at the 2017 Victorian State Jiu Jitsu Championship.